Budapest is one of the most visited cities in central Europe, and a great value destination for visitors on a self drive holiday. Compare rates and get the best deals when you book your Budapest motorhome rental, RV (recreational vehicle) or campervan hire online for your holiday in Hungary. Then just pick up the keys upon arrival at the Budapest international airport to enjoy your vacation without delay. Before World War I, Budapest was once the seat of one-half the power that ruled the Austro-Hungarian empire, the largest political entity in mainland Europe, and was consequently built to reflect that status. Feast your eyes on the iconic buildings that celebrate Hungarian culture and power, and soak in its millennia-old history in the many thermal baths that have been around since Roman times. Spend a few days in the capital to better appreciate the city. Several caravan parks accept motorhomes, campervans and recreational vehicles rental in Budapest; with the city centre just a short bus ride from camp. 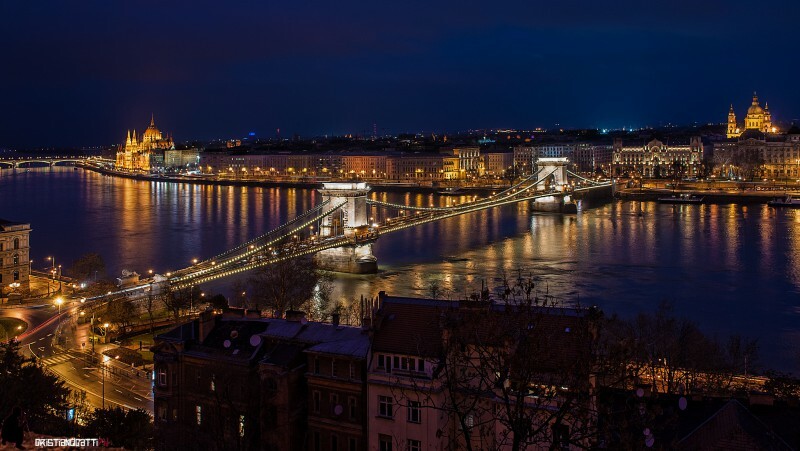 While Budapest is a sprawling city, most of its sights are within walking distance of each other, especially on the narrow winding streets of Buda. The Danube River runs right through the heart of Budapest, with the hilly Buda on the west bank and the flat Pest on the east bank. Take the Cogwheel Tram to enjoy sweeping views of the Danube from the Citadella, and see up close the grandeur of the 750-year-old Buda Castle where Hungarian kings once reigned. On the flat, Pest side of the bank, there is a centrally located park for your Budapest motorhome rental so you can explore the sights on bicycle and shop on foot in the pedestrian shopping street, Vaci utca, and the Great Market Hall. Budapest was at the heart of Warsaw Pact territory. In the House of Terror, Statue Park and Heroes’ Square, you can glimpse what life was like for Hungarians before the last Soviet troop pulled out of the country in 1991. If you want to take a dip into the history of Turkish rule; soothe sore muscles in the many baths that the Ottomans inspired on both sides of the river. Cap off the day with an evening cruise on the Blue Danube; or a night of cultural presentation at the flamboyant State Opera House. Major motorways connect the capital to other parts of the country; making it an excellent jump off point for a self drive Hungarian road trip by campervan rental from Budapest. 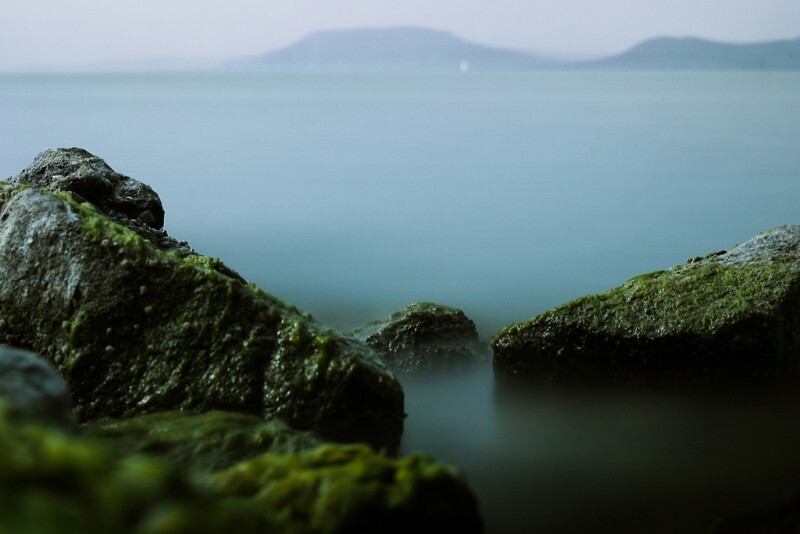 Just a little over an hour southwest lies Hungary’s ‘inland sea,’ Lake Balaton. It’s not only famous as a destination for summer vacation, but also as a wine-growing region. On its north shore lies Badacsony where you can go on a wine-tasting tour in vineyards that date back to Roman times. Close to the border of Croatia, Pecs is a pleasant university town with strong Roman roots and visible Ottoman influence. But for those looking for year-round Hungarian holiday, it’s the mild climate ideal for growing grapes that attracts the most. Pecs is only two hours by Budapest RV rental; and about three hours from the café culture and culinary delights of Szeged. One way motorhome rentals are available from Budapest to all major cities in Croatia including Dubrovnik, Zadar, Pula and Split. Enjoy wide open space in the Great Plains two hours southeast by campervan hire from Budapest. Experience a region full of sun, rivers and lakes on a trip to the quaint towns of Lajosmizse and Kecskemet. The biggest city in this region is Debrecen; once the cultural and social centre of Hungary for almost half a century. At Debrecen’s international airport, you can drop off your one way Budapest motorhome rental. Alternatively, continue on to Eger in the north for its Baroque architecture, thermal baths, large caves, and red wines.